On Monday, July 8, 2019 at the John F. Kennedy Center for the Performing Arts, Classical Movements’ 9th annual Serenade! Choral Festival will conclude with a truly grand finale: individual performances from all participating ensembles, as well the 2019 Serenade! 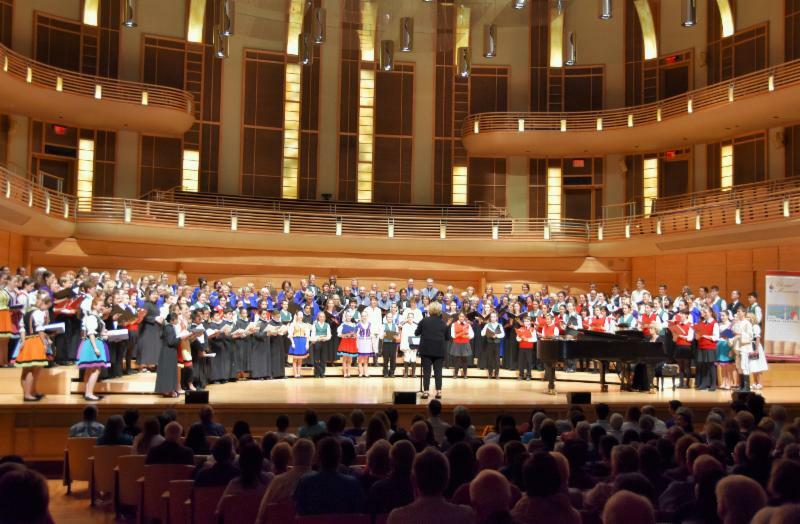 mass choir, led by conductor, pedagogue, author and 2019 recipient of the Robert Shaw Lifetime Achievement Award from the American Choral Directors Association, Doreen Rao. On the stage of the Kennedy Center’s Concert Hall, Dr. Rao will conduct her second Serenade! mass choir in the world premiere of a brand-new work by internationally lauded soprano, composer and Director of Vocal Studies at the University of Chicago, Patrice Michaels—commissioned by Classical Movements’ own Eric Daniel Helms New Music Program.